Discreetly carry your pistol, phone, credit cards, cash or pepper spray without a purse. Stretch lace material with silicone "grip top" to prevent slipping. Please measure your thigh before placing your order. Our belt on or clip on gun holster, the "Intimidator", is our #1 Seller! It is the best looking and best quality gun holster on the market today!! This holster fits a small Automatic 380, 22, & 25. Our belt on or clip on gun holster, the "Intimidator", is our #1 Seller! It is the best looking and best quality gun holster on the market today!! Fits all small frame 9mm. Our belt on or clip on gun holster, the "Intimidator", is our #1 Seller! 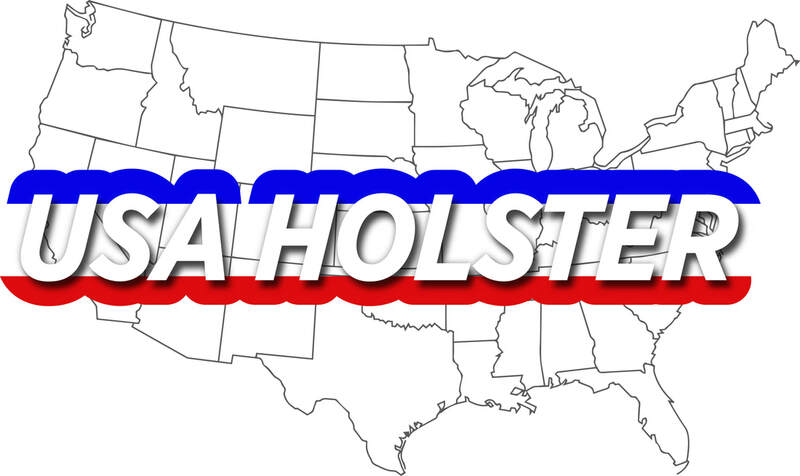 It is the best looking and best quality gun holster on the market today! This holster fits all snub nose revolvers. "The Intimidator" - Belt and Clip on Holster has a 30 day money back guarantee. Don't you buy no ugly holster! The Intimidator holster by Pro-Tech is the best looking best quality holster on the market, Look at what it offers. It's Ambidextrous has a webbing loop behind the metal clip for your belt. Has plastic adjustable spring action thumb break. Outer layer is cordura ballistic nylon, inside has a vinyl vapor barrier to keep moisture off your gun, foam padding and nylon lining. Stitched with strong bonded nylon and double stitched at pressure points. Edges turned under to prevent fraying. all velcro is hidden by webbing to prevent foreign debris. READ WHAT A FIELDTESTER HAD TO SAY: This is one of the best all around holster we’ve ever tested. The Intimidator Holster is the holster that, I think, stacks up against the biggest competitors on the market All Pro-Tech products which I have reviewed exhibit quality throughout. I think they have found a niche in a market that is increasingly growing and becoming more competitive. Their goal posted on their website says it all, "Quality above sales, with customer satisfaction. Ladies, carry your weapon in style with this tan cross body concealed gun purse made of genuine leather. Has concealable zipped pockets on both sides making it a right or left hand draw. Comes with a color matched holster that will fit all small frame 380s, 25 or 22 automatics, or snub-nose revolver hand guns. Has two zipper main compartment with multiple inner compartments. Has durable fully lined interior. Purse exterior size 9.5" x 9.5" x 1.5"
Two zippered main compartment with multiple inner compartments. Attractive modern cross body design. Concealed holster compartment for right or left hand draw.